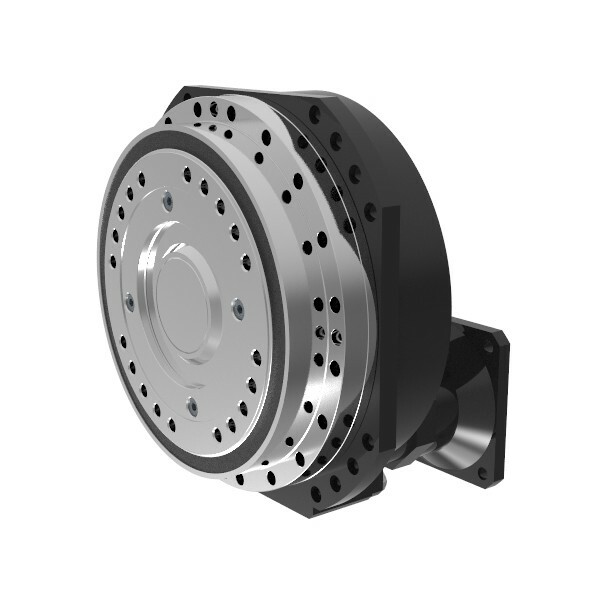 Planetary gear unit with integrated bevel gear stage: The PSC-B fully enclosed gearboxes. 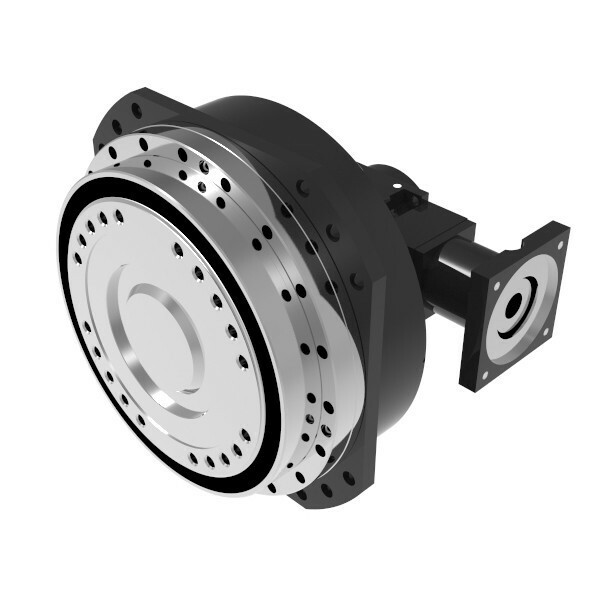 Our PSC-B range of planetary gearboxes are ready-to-mount. They are filled as standard with a mineral-based oil. The most common servomotors are easily adapted via different interfaces. A fully developed arrangement of the planets around the sun gear and an integrated helical gear stage ensure that the teeth are immediately engaged. The breakaway torque is therefore extremely low. This results in a better controllability of the system. Our planetary gears are characterised by high output, acceleration and emergency stop torques. This gives the application more security. An enormous tilting and torsional stiffness enables precise positioning. A long service life of all components and lubricants of 20,000 hours is very important for our customers. In addition, the high efficiency of> 90%, ensures that the temperature in the gearbox remains constant at a particularly low level. 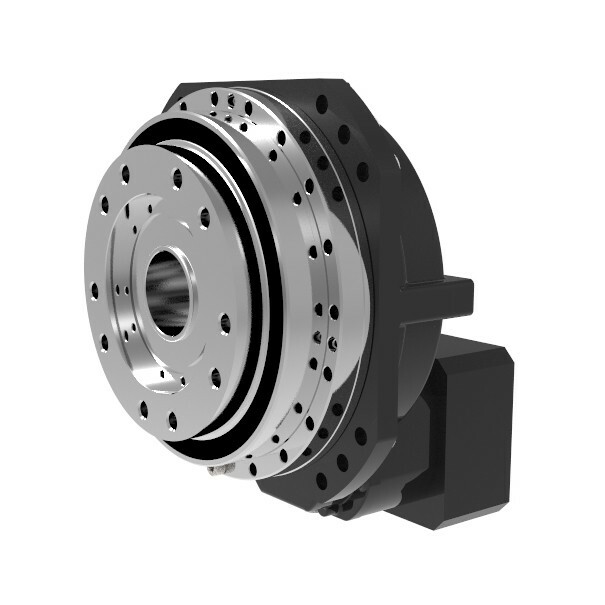 The gearbox units PSC-V/H-B are available in solid and hollow shaft design and once lubricated, do not require further oil changes throughout their lifetime, providing lowest possible operating costs. Data or supply lines can be routed through the hollow shafts of up to 75 mm diameter. If desired, we can offer additional right angle solutions. Our planetary gearboxes are used in many applications including; automation, machine tools, printing and packaging machines, rotary tables and medical technology, amongst others.